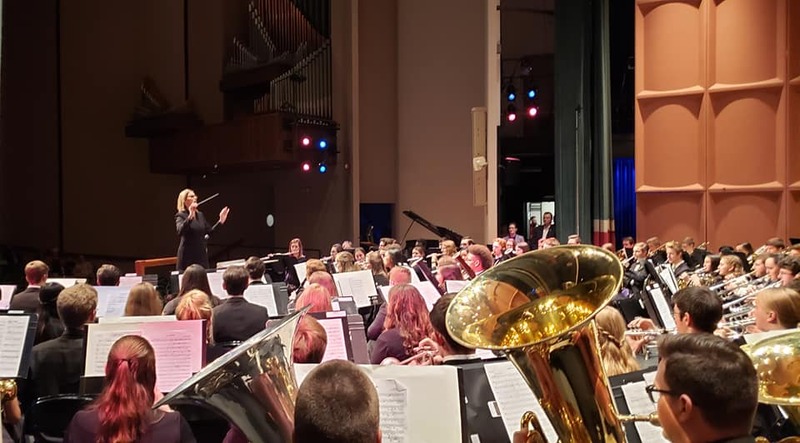 Our mission is to provide easy access to information about school bands in South Carolina and help promote the positive nature of the school band activity. Find instructional vacancies for band directors and support staff. Discuss band-related topics on our discussion boards. View our official calendar of upcoming events. Ask a question or share a comment or suggestion to our webmaster.